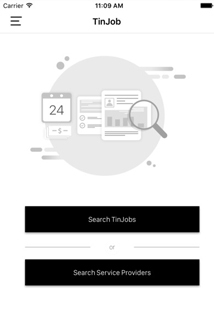 TinJob is designed to help you quickly find and hire locally based job seekers to get your jobs done that matter in daily life. This is a third party platform to bring service providers and service receivers on the same base to meet each other's needs. Areas and verticals catered by Tinjob include Yoga instructor, makeup Artists, Photographers, Birthday Party Planner, Guitar Teachers, Interior Designers, Tax Consultants, Counselors, etc. 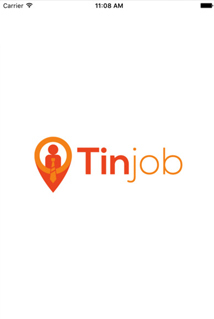 What precisely leads to the creation of Tinjob is lack of an advanced and streamlined source to connect with local technicians, electricians, plumbers, private tutors, photographers, makeup artists, etc. This platform is primarily to help you meet a wide range of home services, provided and accomplished locally. The client required an application that brings both the local job seekers and service providers onto a single platform as it saves time and generates extra income in quick manner. Our team took up the challenge, working hard to optimize the server response in real time every time a user Logs Into the app and runs a job search. The solution carried out was exceptional and client's satisfied to an optimal level. Following these, we as well ensured if the App was different in an already saturated market. 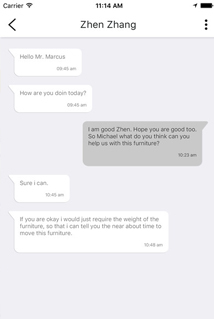 Making Tinjob a different and fairly standard App for home services, we made sure the client liked it. 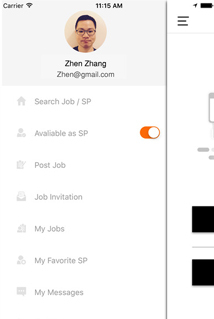 We developed a platform whereon job seekers can find local home jobs for them, while homeowners or local business owners can post their requirements such as electrical maintenance needs, plumbing needs, guitar teachers, home cleaners, pest control experts, makeup requirements, appliance repair, etc. 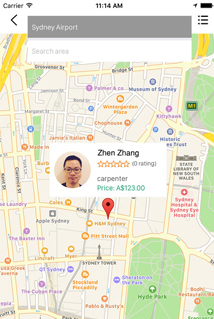 Besides, the App features transparent pricing and easy payment systems. At the end of a successful job accomplishment, both can close the job with feedback.